Each year, the EAEA celebrates innovation and excellence in adult education by awarding successful adult education projects. 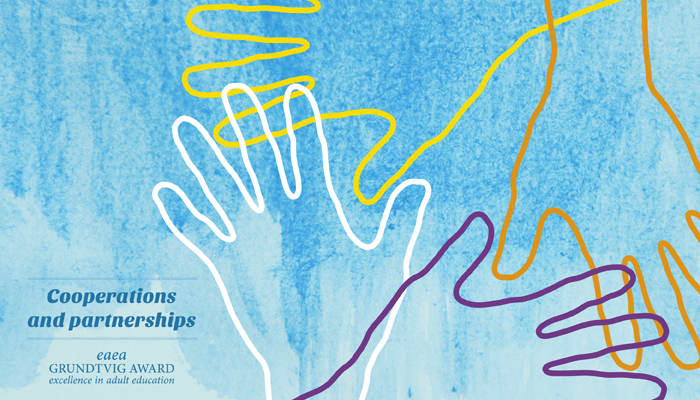 This year, the EAEA Grundtvig Awards – themed “Cooperations and Partnerships” – will be given to projects that produce new partnerships and promote innovative cooperations. All participating projects will get European-wide visibility – don’t miss the opportunity! Read more about the criteria and apply by completing the submission form on the EAEA website by April 15th!